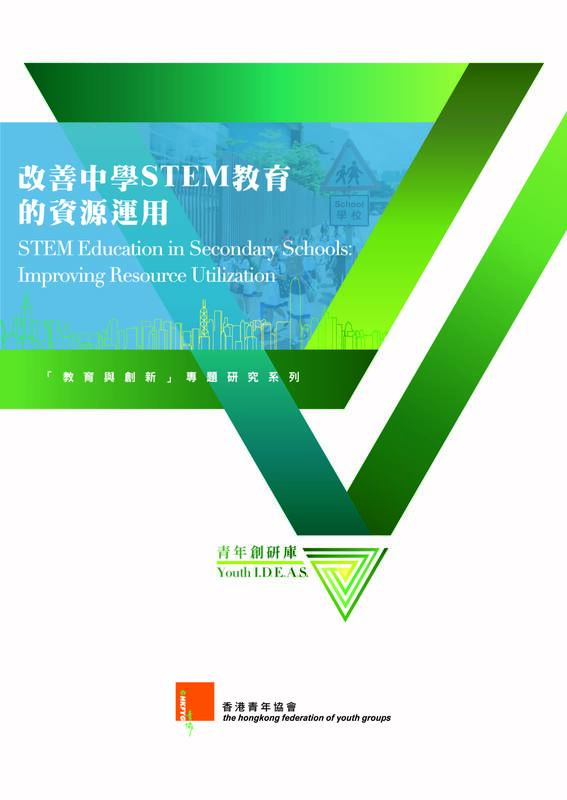 In the study, completed questionnaires were retrieved from 105 Hong Kong local secondary schools, which provide a fuller picture of the development of STEM education in secondary schools and the relevant resource usage. 9 secondary schools with remarkable practices were invited to participate in our case study, and 8 major strategies were therefore identified for resources utilization in promoting STEM education in secondary schools. An integrated analysis on the expert/scholar interviews and overseas case study on the US, Singapore and Estonia were also carried out for an in-depth and comprehensive study on the issue. It is worth noted that about four-fifth (78.8%) of the responded schools started STEM education after the One-off Grant to Secondary School for Promoting STEM Education (“the Grant”) policy was launched. The vast majority (83.6%) found the Grant facilitative in promoting STEM education. However, when asked to evaluate their effectiveness in promoting STEM education, responded schools indicated an average of 5.6 points (on a scale of 0-10, with 10 denoting very effective, and 5 represented an average effectiveness). When it comes to cooperation between schools and other stakeholders, one-fifth (19.0%) of the responded schools revealed that they had not cooperated with any stakeholders (including the Government) at all. Less than ten percent had worked with schools from other districts (9.5%), schools from the same sponsoring body (8.6%), or schools from the same district (5.7%). The survey also noted that there were five major obstacles faced by secondary schools when implementing STEM education: an outstanding proportion (75.7%) of responded schools believed that the lesson time for STEM education was insufficient, seventy-one percent (71.8%) said it was difficult to develop cross-subject STEM education, nearly sixty percent (57.3%) implied that there were inadequate examples for school reference, almost half (48.6%) of the responded schools agreed that teacher training was in short supply, closely followed by the dissatisfaction of the schools on clearness of the STEM education related teaching guidelines, at 48.5%. The study thereby urges the Government to increase its resources allocation on promoting STEM education by establishing a One-Billion STEM Education Fund. As well as providing guidelines and examples on cross-subject STEM education, extension of STEM education resources centre in the five constituencies, and the enhancement of facilities and programmes in Hong Kong Science Museum.